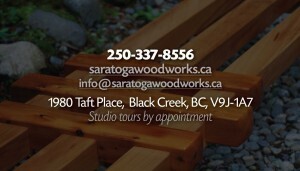 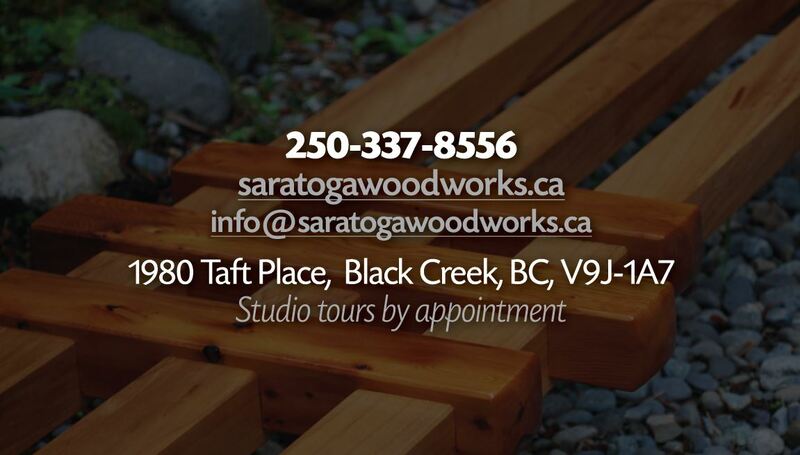 Saratoga Woodworks specializes in creating handcrafted west coast inspired furniture, doors and windows. 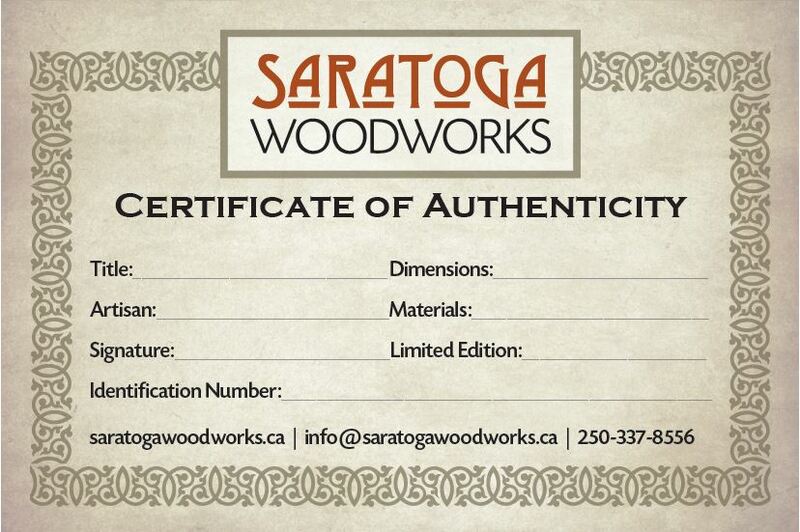 With original Arts and Crafts style designs and impressive accents each piece is a work of art. 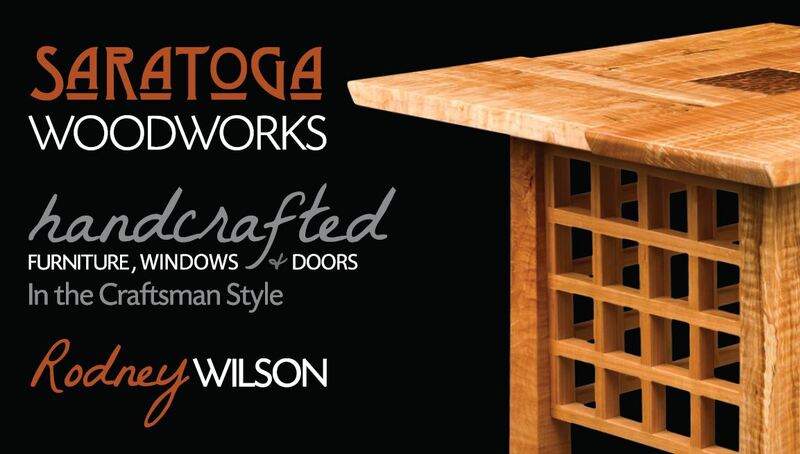 Transitioning from primarily a doors and window builder, owners Rodney and Sharon wanted to turn the focus to fine furniture. 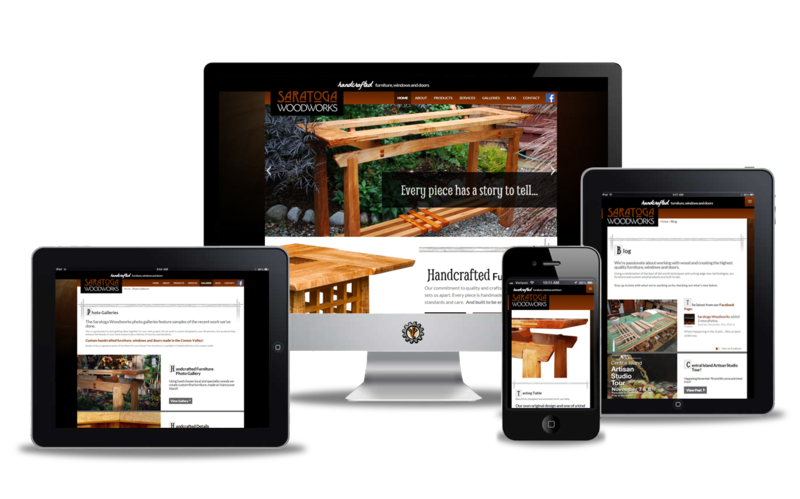 They also wanted their products to be available online for worldwide delivery. 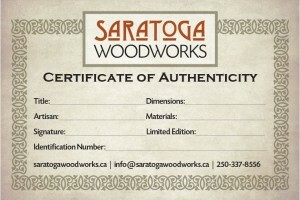 An attractive online store was created that highlighted the character of each piece. 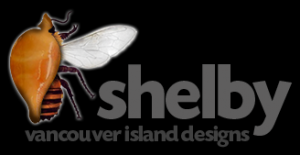 Custom shipping was added to Vancouver Island delivery.